Finally the english version of our book „Ernährung für Tänzer“ is available! Dancers are top performance athletes on stage – to keep fit and healthy proper nutrition is an integral part of an optimal dance training. 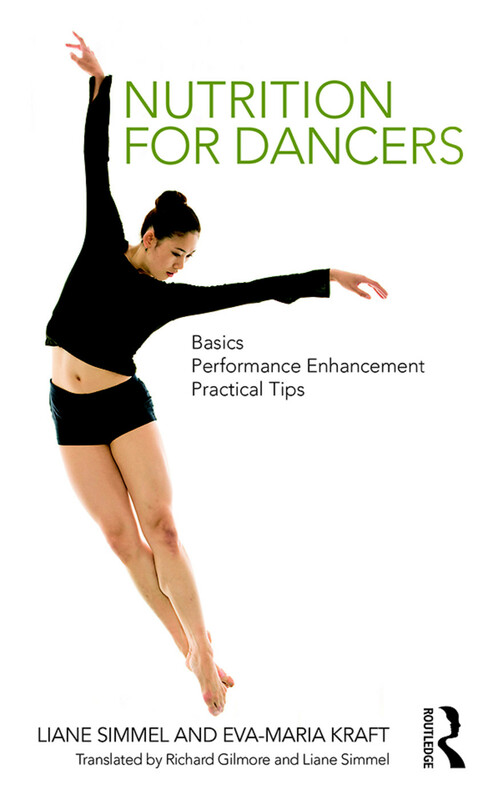 Nutrition for Dancers provides the principles of nutrition for dancers of all genres. Authors Liane Simmel and Eva-Maria Kraft clarify widespread nutritional mistakes and give advice on how a healthy diet can be incorporated into the everyday life of dancers.